You’ve probably walked by the mouth-watering smell of Turkish kebab near exit 3 at Itaewon Station. 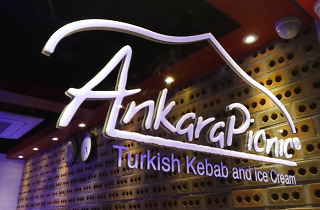 Now one of the landmarks of the area, Ankara Picnic has established its place in the history of Itaewon kebab (literally half of all Korea’s kebab places seem to be located around here). 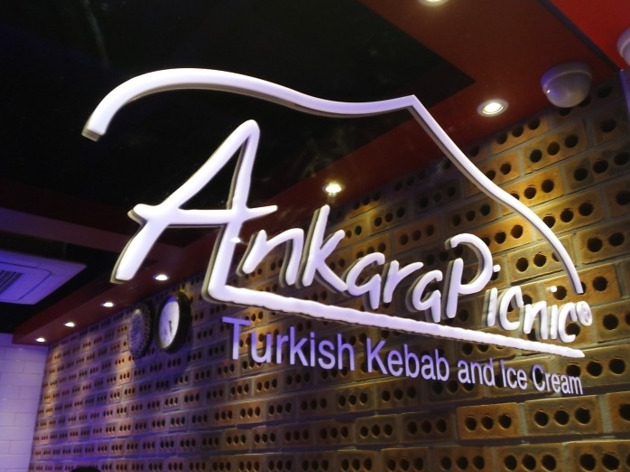 Although truck competitors have come and go, loyal customers always come back to Ankara Picnic for their consistency. You’re lucky if they’re not out of lamb already and even if they’re are, there’s always a long line for the other late night munchies. Chicken kebab 5,000 won, lamb kebab 6,000 won.